Big Bang bandmate T.O.P’s fans from South Korea, China, Japan and Thailand collaborated to donate 11 million won ($9,900) to the Yongsan Public Welfare Foundation to help those less fortunate, marking the K-pop star’s birthday Sunday. T.O.P is currently serving his alternative military duty at the Yongsan Crafts Museum in Itaewon, central Seoul, after he was pulled from his previous position with the conscripted police force for failing a drug test. 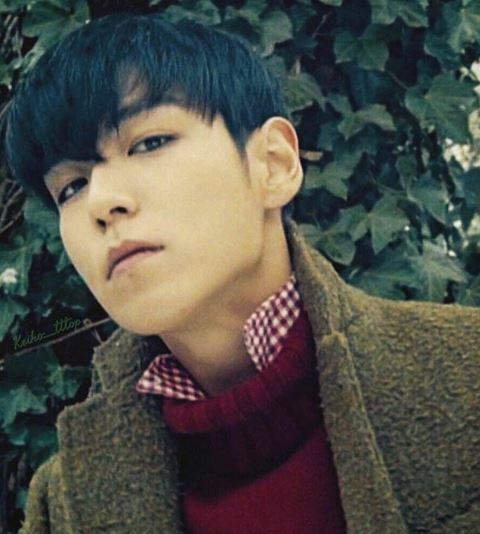 T.O.P was originally to be discharged from duty on Thursday, but after the failed drug test the date was pushed back to June 2019.